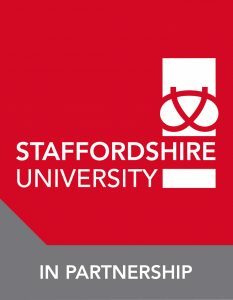 This flexible postgraduate studies pathway awarded by Staffordshire University is ideal for those newly appointed into Chaplaincy roles, or those more established who are seeking to challenge and deepen their understanding and practice of this area of ministry. 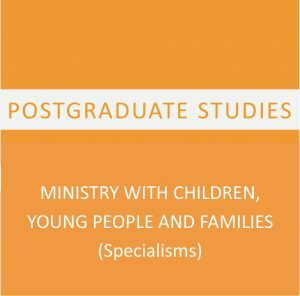 The modules required for the postgraduate certificate in chaplaincy with children and young people will cover the essential elements of training stipulated by the UK Board of Healthcare Chaplaincy for registration. * Healthcare Chaplaincy modules delivered at Birmingham Children’s Hospital Chaplaincy, taught by professionals in practice. 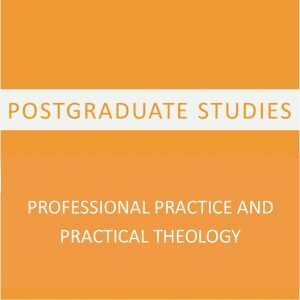 It enables students to gain an essential grounding in the theology of ministry and of contextual practice, and to combine these foundations with contemporary patterns and approaches in Chaplaincy. 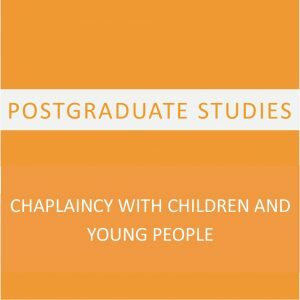 Through the analysis of historical and contemporary literature from the field, it will enable students to unpack, explore and critique their own Chaplaincy ministry with young people or children both theologically and practically. A range of transferrable skills including independent and creative thinking, self-organisation, team-working and supervision, creative communication. For the duration of the course, it is a requirement that you are hold position (voluntary or paid) within a relevant setting, where your professional formation as a Chaplain will be rooted in ongoing practice. a 60 credit dissertation giving space to research and explore an aspect of your practice in more detail. 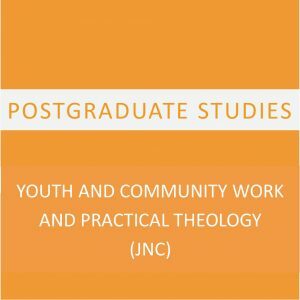 Check out our dissertation library to get a flavour of the research undertaken by previous postgraduate students with CYM. *Attendance at the Belfast study block may depend on the Negotiated Study you choose. Some of these are taught at other times and locations in the year, so it might not be required to attend sessions in Ireland.